For as long as I can remember, my family and I have had the unique opportunity of serving in music ministry together. Because of this, at a relatively young age, I felt called to be a worship leader. My mom, a corporate woman, and my dad, an entrepreneur, embraced the bi-vocational model of ministry week after week. They vouched for it. They believed in its effectiveness. They encouraged me to practice the model, as it had worked so well for them. My parents had the best intentions, good suggestions, and were awesome worship leaders. However, as time went on, I learned to use their bi-vocational ministry model as an excuse not to pursue full-time ministry. I chose to go to The University of Texas, join one of the nation’s best business programs, and pursue a career in marketing. “Why can’t I be both a worship leader and a business woman?” I asked myself. It wasn’t until this past year in college that I was convicted about my inability to recognize the call God had placed on my life. I expended so much effort trying to reconcile my career aspirations with my ministry aspirations. Wow. Punch to the gut. This realization, though, was so liberating. It was then that I realized, I was personally not cut out to be in both ministry and business. He had called me to something different. During this time, when God was changing my heart, I became a worship intern at my home church, and then went on to become an intern with Campus Renewal. God was laying a burden on my heart for “connecting” people in the Body of Christ. The primary ways I was learning to do this was by promoting church unity (connecting with each other internally and externally) and leading people in worship (connecting to Christ). Before these ministry experiences, I never knew how to effectively act on these passions. Now, being a part of vocational ministry has allowed me to see what ministry, as a career, actually looks like. It is so refreshing to have the peace and comfort that come along with being in the will of God. As a college student, I wonder how many of my Christian peers are in the same position I was in. Not everyone is called to ministry as a career, and the bi-vocational ministry model certainly works for many. However, I wonder how many students are feeling God call them to full-time ministry, but are ignoring His voice. Like me, I’m sure there are millions of students feeling conflicted because God has called them higher, but they’re not ready to acknowledge it. This is my challenge to Christian college students: seek God in everything. Have the courage to take a leap for His purposes, no matter how terrified or insecure you may feel. Jesus said, “the harvest is plentiful but the workers are few” (Matthew 9:37). Christian organizations like Campus Renewal are always in need of more hands and feet to spread the Gospel to college campuses and beyond. Will you answer His call and become a co-laborer in Christ? We have a lot of work to get done! May you go where He goes and do what He would have you do. May He establish the work of your hands. Kelsie Rogers is a junior marketing major at The University of Texas at Austin. She is a Campus Renewal intern and is on Christians in Business Organization’s executive team. 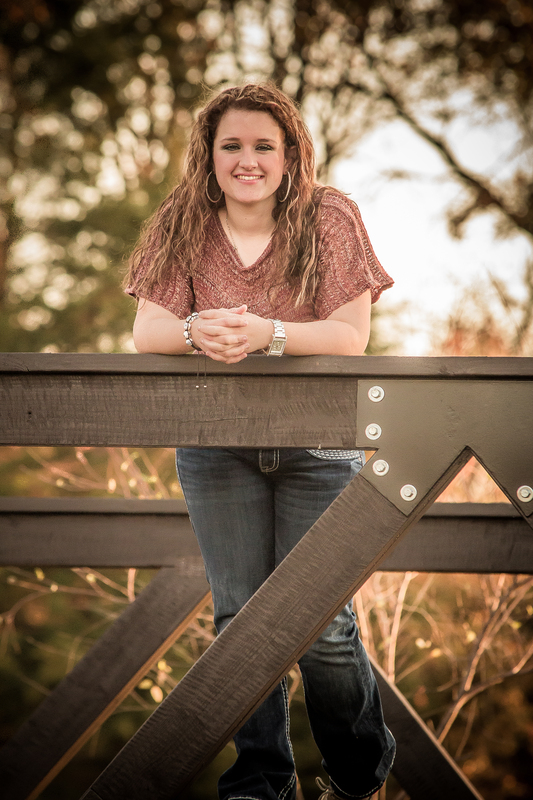 Kelsie’s passions include worship leading, songwriting, and mentoring other students.